WOW. This thing has over 20 runners and a free display stand, nice! The detail is fantastic, as is the colour separation so luckily no need for me to paint! 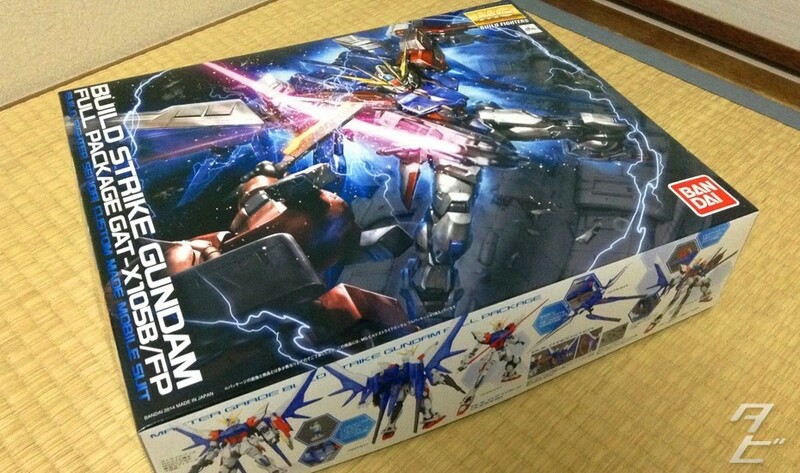 I finished the 7-Eleven Nu today, so I’ll be doing a review of that soon(waiting for decent light to photograph in), and this will be my next kit. 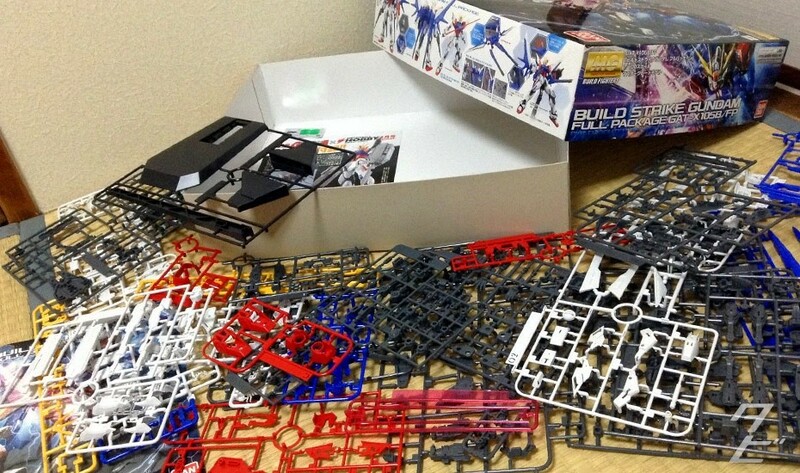 I’ll probably do a split review like I did with the MG Red Frame as there are lots of great details and mechanics in this one, looking forward to it!